Today's the first day of the Lunar New Year (For me it'd be Tết or the Vietnamese New Year. Many countries derive the New Year off of the Chinese Calendar but my family specifically celebrates using the Vietnamese New Year customs) so chúc mừng năm mới or Happy New Year! Anyway, I wanted to do a look based off of two traditional colors for the New Year, red and gold. I've been getting ready for Tết all week and this Saturday I'll be going to a Tết Festival so I'm pretty excited for that. Tomorrow is my first day of school and I'm not as excited for school because it means break will be ending but I'm hoping school will be good this semester. After 3 1/2 years I've got a Friday class :( I've got a few posts queued up for the next few days and I'm going to try to balance school with blogging or do a little less blogging. Beautiful look! I love the gold and Love + combo. Hope you have fun at your celebration. Happy New Year! 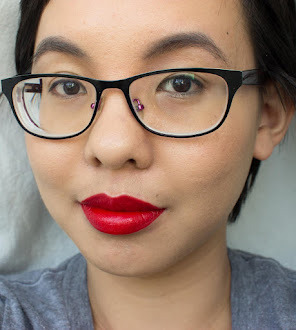 Love+ is my most favorite red eyeshadow of all time. I love the flicked eyeliner. 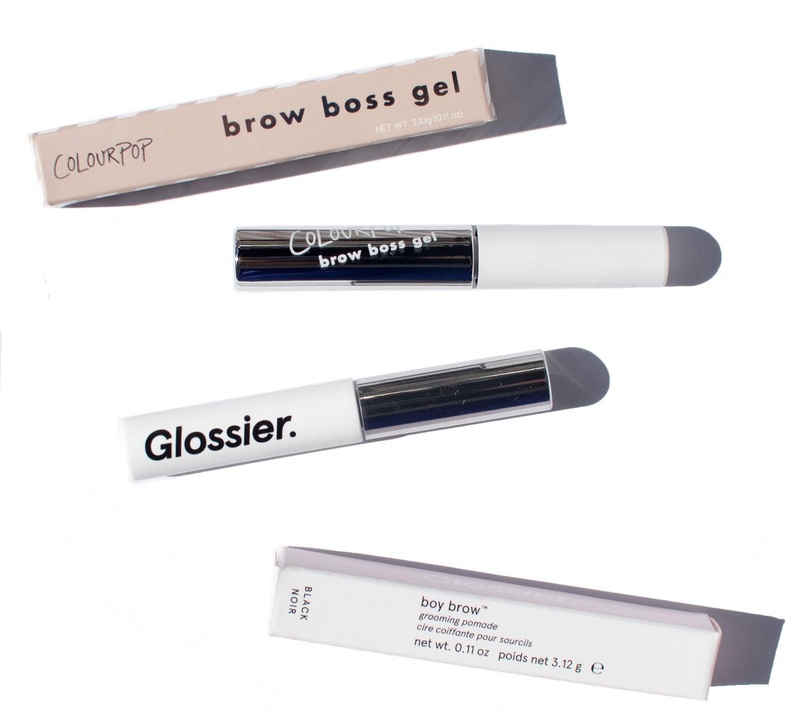 Is the PF Eye Booster a liner that comes in a pot, or does it have an applicator attached? It's pen style liner with a brush tip! Happy New Year! I celebrate Tet too, and I was so excited to read the Vietnamese on your blog. Gorgeous! I love red and gold together. Your eyeliner is absolutely perfect! Great look! I always love gold and red together! And Happy New Year! Red looks AMAZING on you! Love. I've been lurking around your blog for a while and I totally admire how you draw your eyeliner, it's almost neat and totally gorgeous :D.
420 subscribers, Mai you rock :D! This is my fave look of yours of ALL times, you have such incredible skills you should show more often!